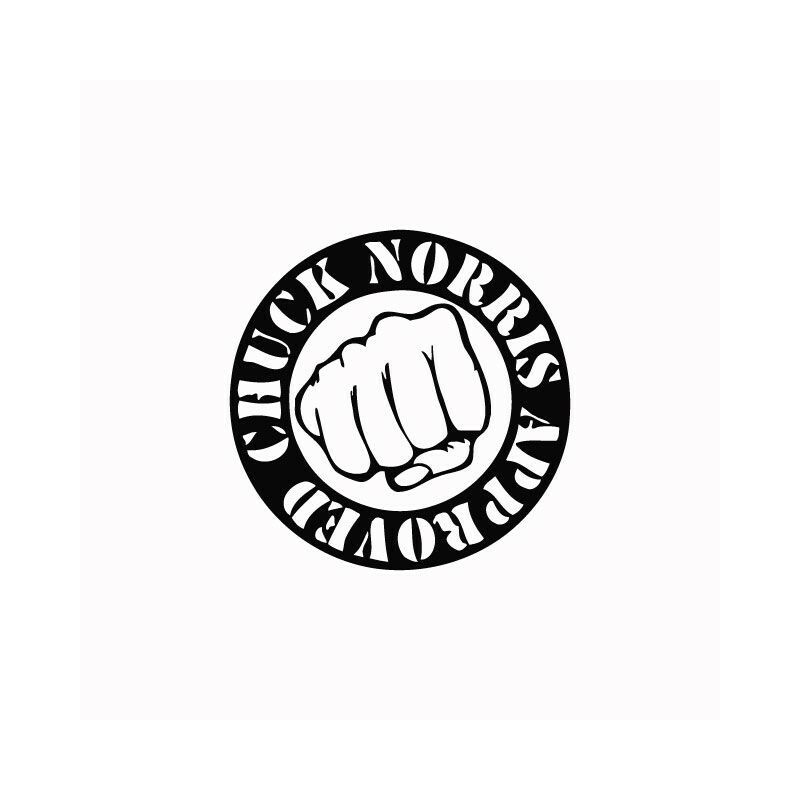 Tee shirt blanc avec logo Chuck Norris Carlos Ray Norris en noir. 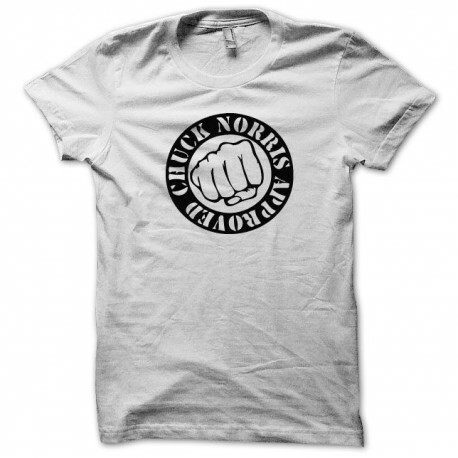 Tee shirt blanc avec logo Chuck Norris blason en noir. 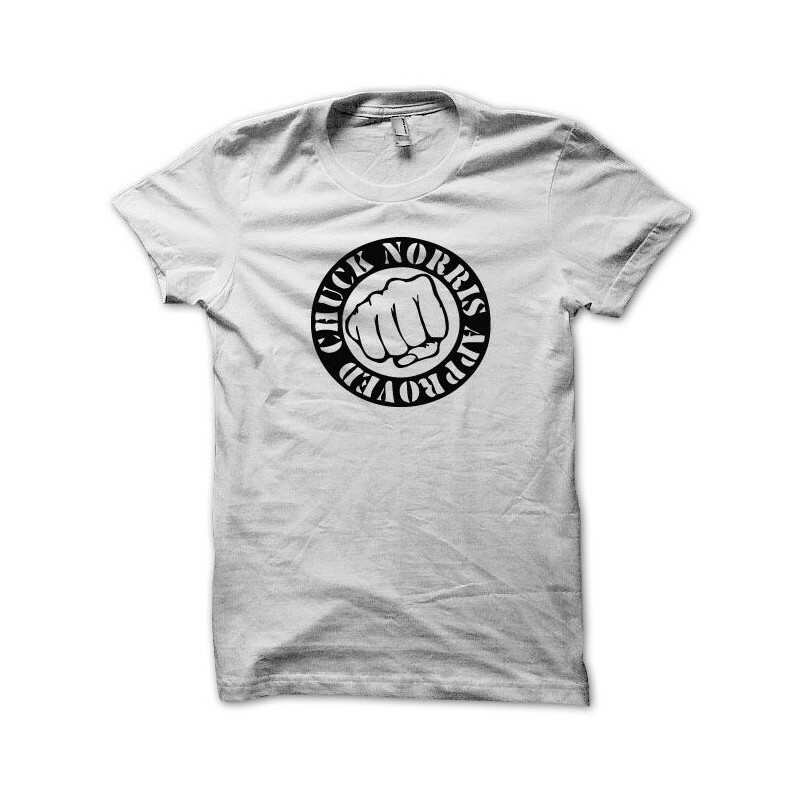 Tee shirt importé 100% coton 180g.